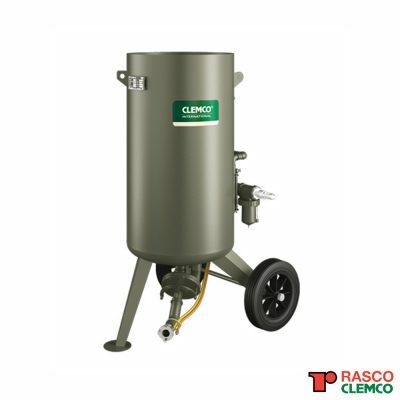 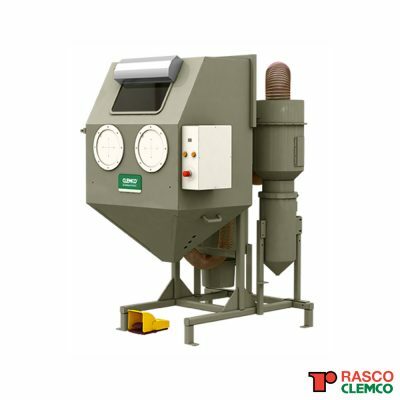 This suction-blast tool is designed for dry abrasive blasting where the air supply is limited or the job is small. 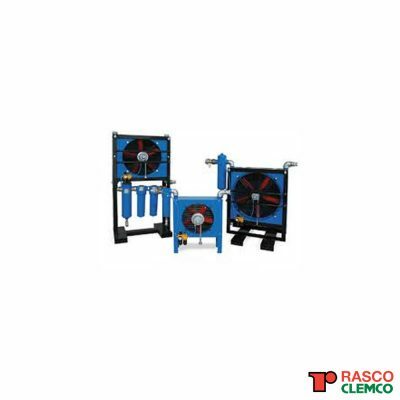 The tool is lightweight and compact and ideal where setting up a conventional pressure blast machine would be awkward or inconvenient. 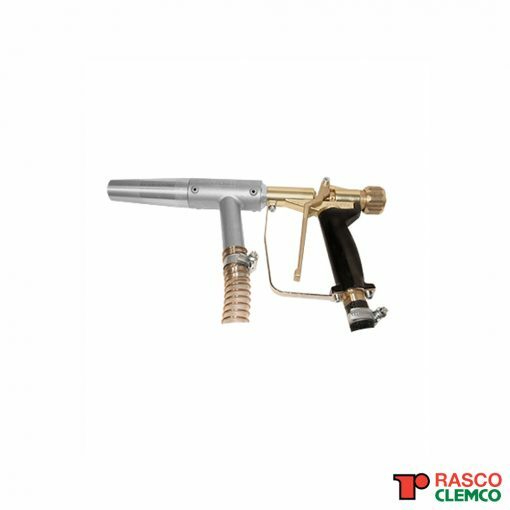 The Power Gun can be used with all common media to clean or etch metal, clean masonry, etch glass, and other durable surfaces.